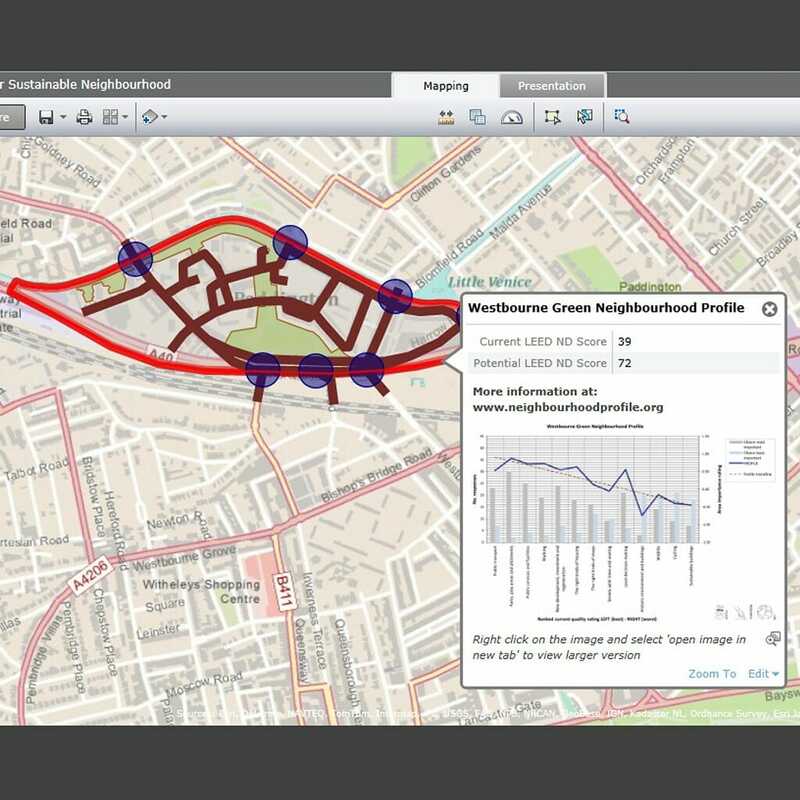 Matter’s Roland Karthaus led a research team at the University of East London to explore potential new applications for urban design and sustainability standards. 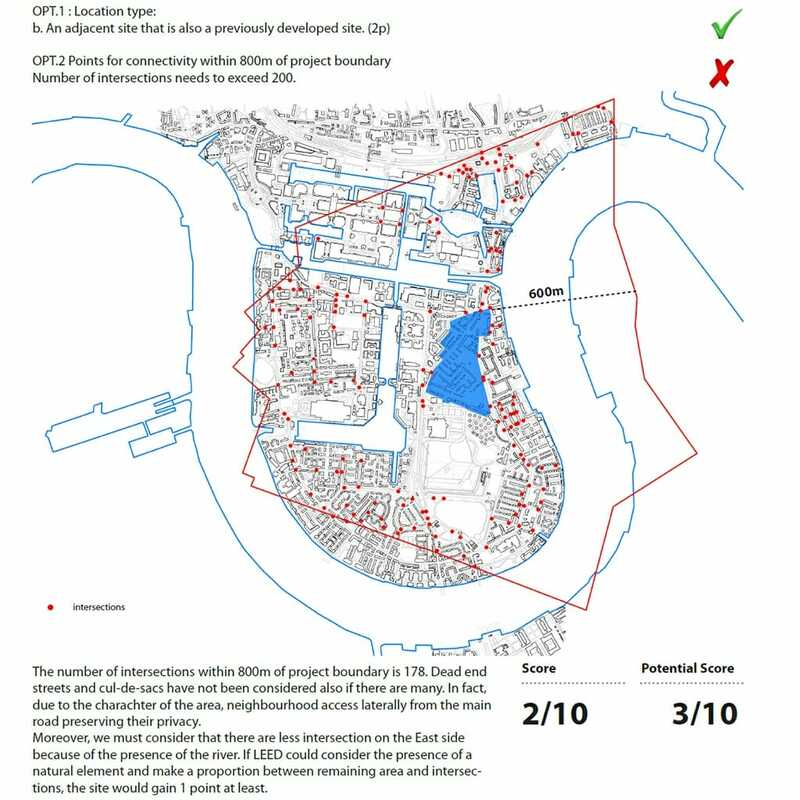 Working over a period of 3 years, in partnership with the US Green Building Council, the team analysed and compared leading international standards including BREEAM Communities and LEED ND to assess their adaptability and responsiveness to different contexts and circumstances. 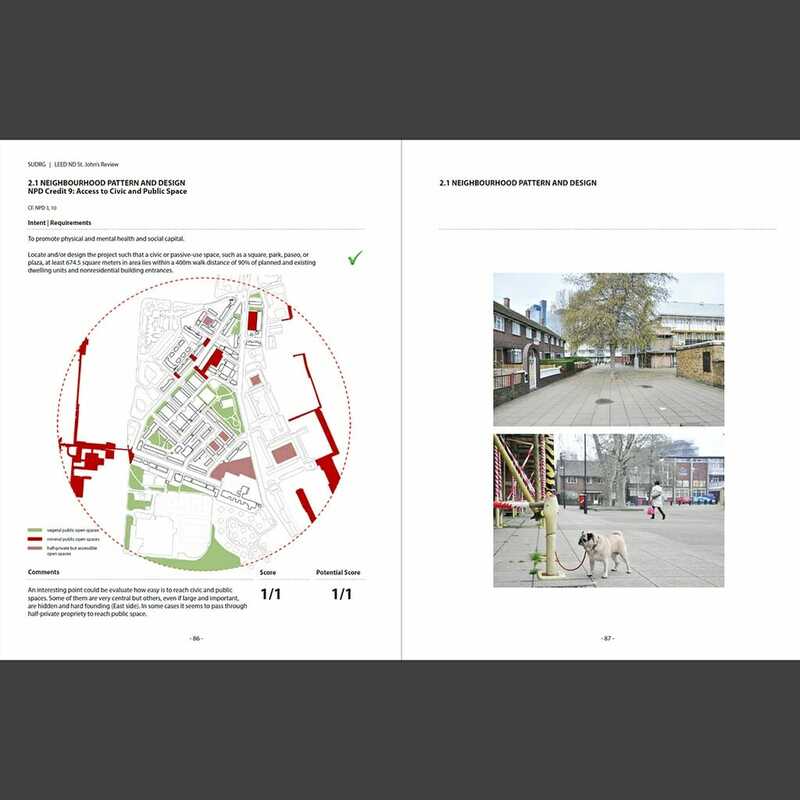 Through extensive testing in neighbourhoods in London and Cambridge, LEED ND was reconstituted as a framework to assess local priorities for sustainable urban design. 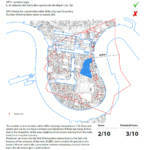 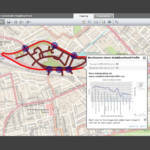 Working with pilot neighbourhood planning groups in Bermondsey and Paddington, the team developed an online GIS-based tool for community engagement in neighbourhood planning. 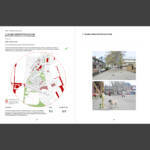 The team studied a diverse range of neighbourhoods, including a Georgian era conservation area, to draw out the fundamental attributes of sustainable urban design and represent them as a series of layers. 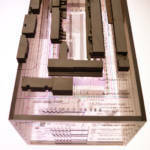 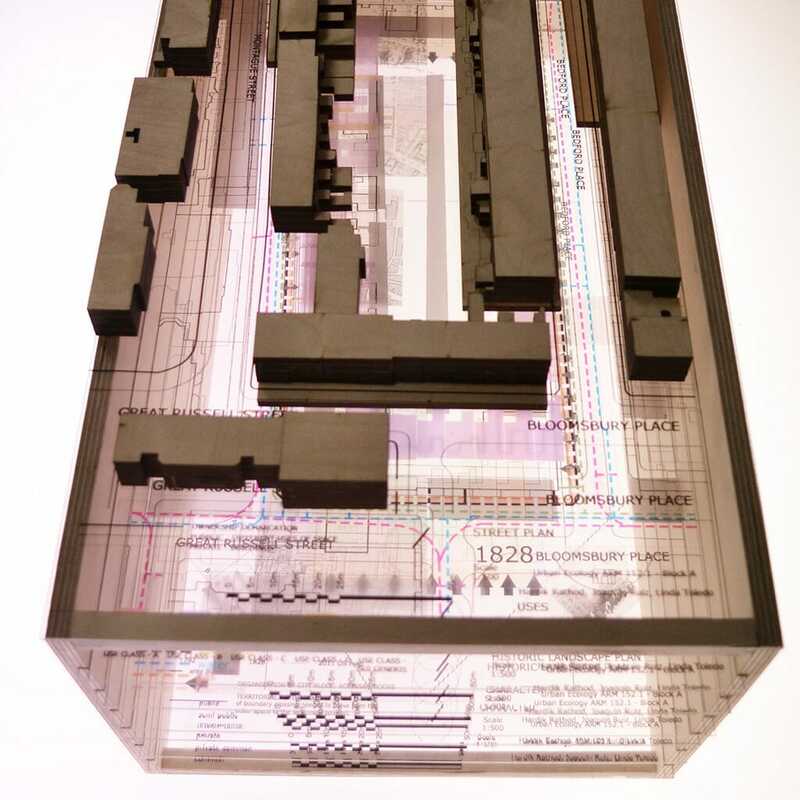 Models were built to explore and communicate the ways that these layers interact with one another.